Unlike in CV writing that is open in regard to size, most institutions that request for resume writing prefer a One Pager Resume. In this case, our Resume Writing Expert harbors a vast experience and knowledge on One Pager resume writing. If you are searching for How to make Resume in UAE, your most preferred place to be is at our Resume writing in Dubai Experts Company. A CV can be as long as 7 pages in some professions like doctors. However, the standard size usually is limited to 2-3 pages long. A Resume, on the other hand, is much shorter in length and concise in the content. A Resume is only strictly one page long. In one page, you need to fit in as much relevant information that you possibly can. However, at the same time, your one page resume should not look too crowded. 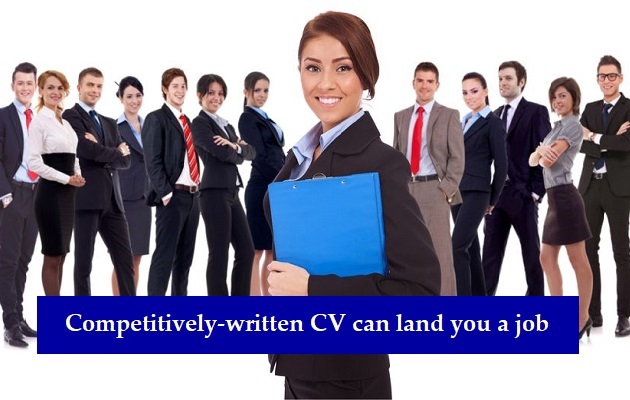 So to tackle this problem, CVWriting.ae has hired the best resume writers in Dubai, UAE. Our writers have made thousands of Resume’s which have the sleek and professional look that should be on a good resume and also have quality content that is precise. The one page resume that we will draft for you will be tailored according to the job that you are applying to. The one-page resume will also have lots of white space to be able to lend a very professional look and feel to the resume and ultimately to your application. Contact us today to get a free analysis of your existing CV and a quote for a one page resume.